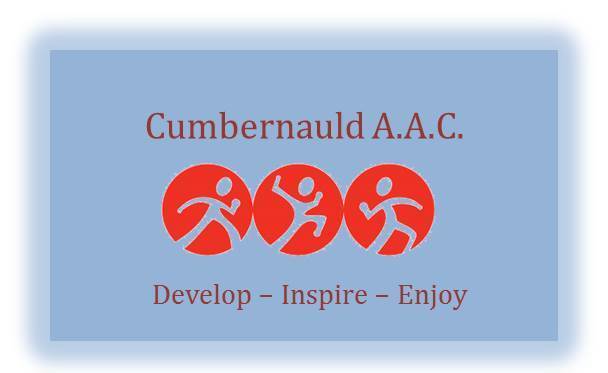 Tomorrow see’s our first Club Track and Field Championships at our New Track :-), which despite the infield still not being available to throw on, there is a great selection of Events that the Club Athletes have selected this year that covers age groups from U11 up to U20. A copy of the events timetable can be found here. Can all those Athletes competing in the first events at 10.00, can you please be at GHS at 09.15. As there will be no facilities to buy lunch at GHS, can I please ask all Athletes to bring a pack lunch with them. The Club has booked the GHS Dinning area for the Athletes to sit in however can I please ask all Athletes to ensure that any rubbish is put in the back bags provided as we want to make sure we leave the dinning area the way we have found it – thanks! Currently the Weather forecast for tomorrow looks dry however can I please ask all Athletes to wear their Club Hoodies, Tracksuit/ Jogging Bottoms as well as a Shower proof jacket to wear over what they choose to run in – just to keep warm between events.